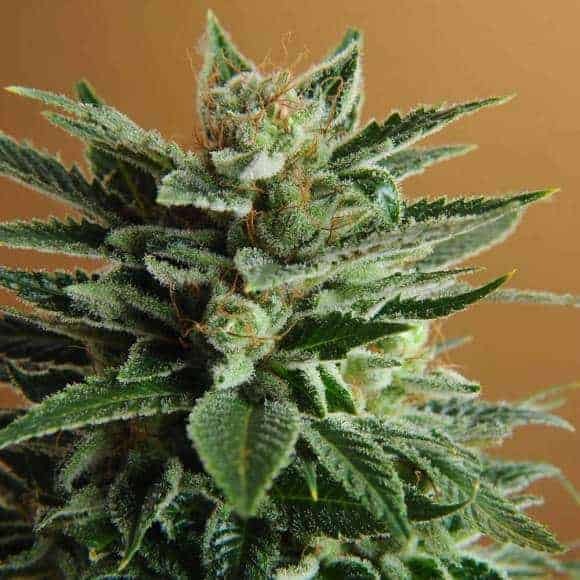 Inca Spirit is exclusively bred by Hemcy and is closely related to the classic Dutch strain known as ‘Viking.’ This strain’s genetics almost resembles the Peruvian landrace strain that originated in the Las Monta mountain range reverentially known as ‘Holy Mountains.’ It is an indica-heavy strain whose steep THC level delivers stimulating highs. On the other hand, Inca Spirit enjoys high popularity in medical cannabis circles because of its alleged miraculous therapeutic properties. How to grow Inca Spirit Seeds pot plants? 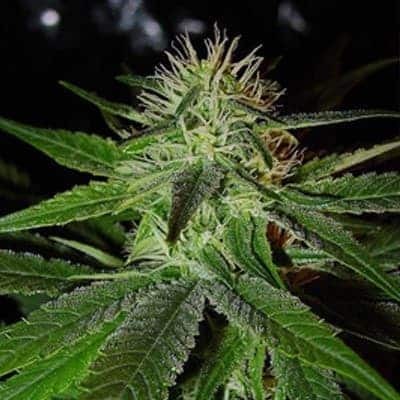 Experienced growers and cultivators will have it easy when it comes to breeding Inca Spirit. 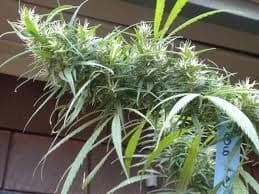 However, first-time growers and breeders with less experience will find nurturing the strain quite tricky as they may not be able to follow the instructions effectively. Moreover, replicating the natural setting in which Inca Spirit has been thriving for thousands of years may not be an easy task either. Indoors it grows with flowers appearing 7-8 weeks after seed implantation. The yield usually ranges between 350-400g for every sq. Meter of grows space. Inca Spirit does equally well when bred outdoors, especially in climes of Southern Hemisphere. 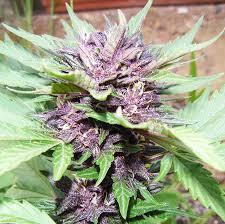 The buds are ready to be harvested from late October to early November when each plant yields about 500g of buds. 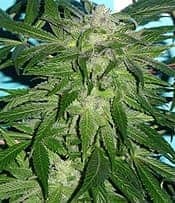 This strain feeds heavily on nutrients, and hence you should be liberal in topping the soil with organic nutrients. Indoors, the plant thrives when the SOG hydroponic system is applied. Regardless of whether you’re making use of your porch or terrace, place the saplings in large 15-gallon bags or pot filled with fertile soil. Turn the soil with nutrients like Rockwool, hydroton, cocoa, and so on. Keep enough space between two containers so that the area does not look crowded and the plants stay well-ventilated. 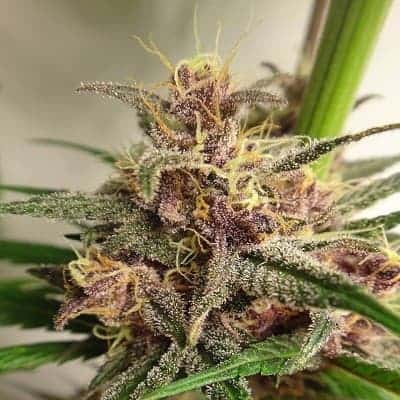 With a THC level that peaks at 22%, you are assured of a psychedelic high that lasts for many hours. The strain’s vapors leave behind an aftertaste of hash and Peruvian floras.